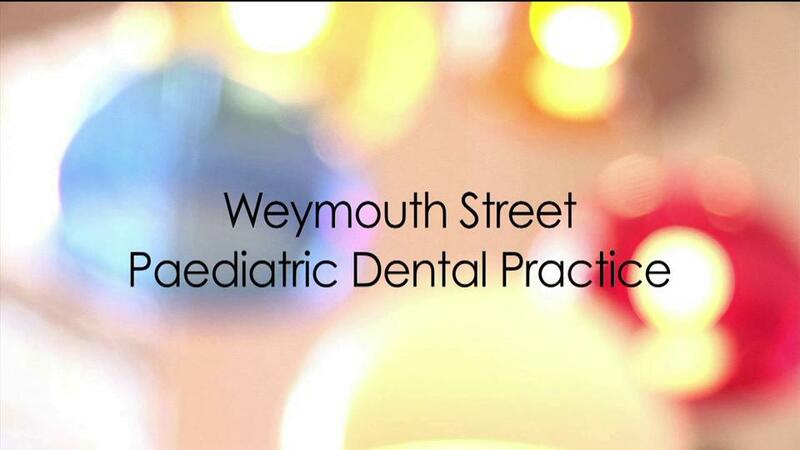 You may be referred to our practice by your child’s existing dentist for a specific problem, or by family and friends who have visited our practice in the past. In either case, the emphasis at the first dental visit is on helping you as a parent to understand your child’s oral health and how to best care for your child’s dental needs. This involves a consultation with the dentist, followed by a full dental examination. For older children, it may be necessary to take dental x-rays at the first visit. This visit will give you the chance to discuss any questions or concerns which you may have with regards to any aspect of your child’s dental health. For this reason, we recommend that for the initial visit your child is accompanied by an adult who is very familiar with the child’s dental habits and medical history. With our younger and nervous patients, it is not uncommon to hear them protest during the first oral examination and toothbrush demonstration. Equally, parents are frequently surprised at how often these patients are very passive and quiet and appear to enjoy the attention and novelty of the visit.